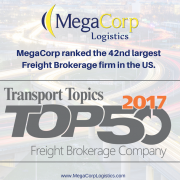 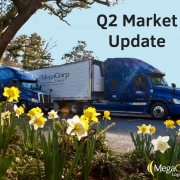 Top 40 Transportation Brokerage Company, MegaCorp Logistics, has expanded to Jacksonville Beach, FL and is open for business as of October 4, 2018. 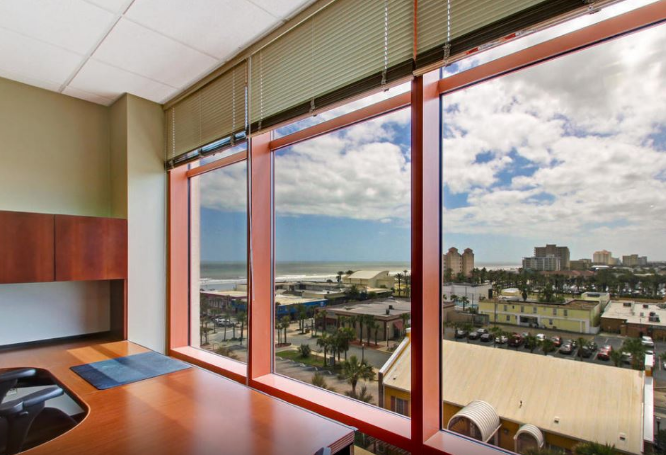 “MegaCorp works with a lot of clients/strategic partners in Florida and we’re looking forward to establishing more roots in the Jacksonville Beach area. 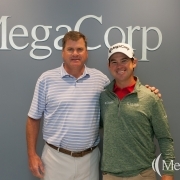 We are very excited to be in such a vibrant and growing community,” stated the CEO of MegaCorp, Ryan Legg. 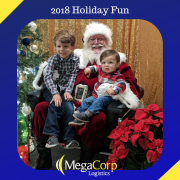 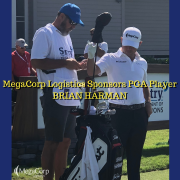 MegaCorp Logistics, founded by Denise and Ryan Legg in 2009, specializes in full and less-than-truckload shipments (dry van, refrigerated, flatbed, intermodal, etc) throughout North America. 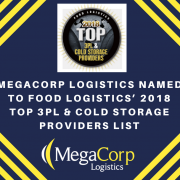 MegaCorp is committed to creating long-term, strategic partnerships with their customers who range from Fortune 500 companies to regional manufacturers and distributors. 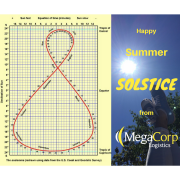 MegaCorp serves all business sectors of the US economy including (but not limited to) food, retail, government, textiles, and metals/building materials. 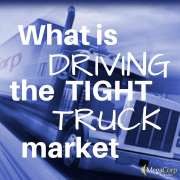 MegaCorp strives to offer the best to their clients, transportation partners and employees – It’s The Mega Way!